Johannesburg: Cricket South Africa confirmed on Thursday that former Proteas, Dolphins, Titans and Lions cricketer, Gulam Bodi, is the intermediary who has been charged with corruption involving match-fixing, under its Anti-Corruption Code. 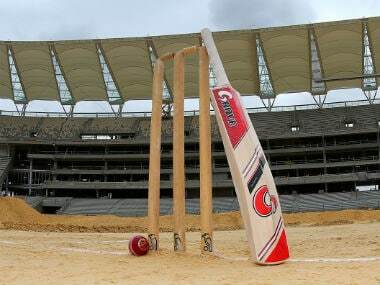 Indian-born former South Africa batsman Gulam Bodi named as the player charged with involvement in match-fixing during the country's domestic Twenty20 competition last year. 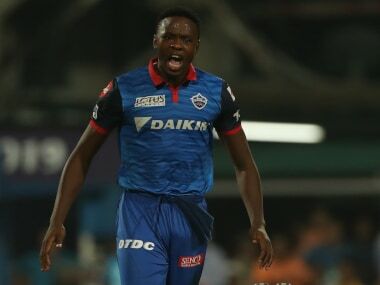 Cricket South Africa confirmed that Bodi, who was in IPL side Delhi Daredevils' squad in 2012, has been charged under CSA's anti corruption code for "contriving to fix, or otherwise improperly influence aspects of the 2015 RAM SLAM T20 Challenge Series". Bodi, now 37, played in two ODIs for South Africa, both against Zimbabwe, in 2007. He played in a single Twenty20 International against the West Indies the same year. He was a member of South Africa's squad for the inaugural World Twenty20 in 2007, although he did not play in a single game. 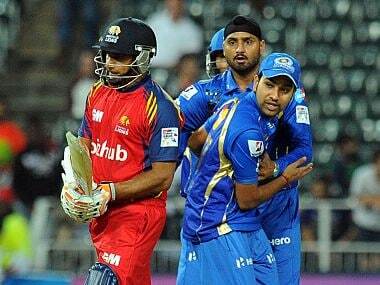 Bodi was born in Hathuran (Gujarat) in India and his family moved to South Africa when he was a teenager. He also played for the South Africa Under-19 side in the World Cup in 1998. "Following our investigations and due process, we have reached a point where we can confirm that Mr Bodi is the intermediary who was charged by CSA in early December 2015 under the CSA Anti-Corruption Code," said CSA Chief Executive Haroon Lorgat. "Mr Bodi is presently co-operating with the CSA Anti-Corruption officials. We now await his response to the charges and the matter will take its course in accordance with the process outlined in the Code," Lorgat said in a CSA statement. The CSA said that pending receipt of his response, Bodi has been provisionally suspended under Article 4.7.1 of the Code. 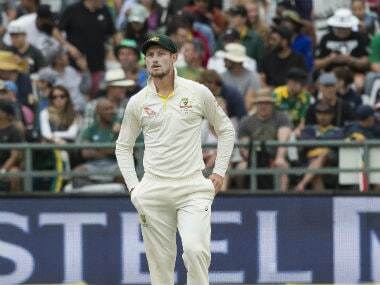 "The provisional suspension means that Bodi may not be involved in any capacity in any match or any other kind of function, event or activity (other than authorised anti-corruption education or rehabilitation programmes) that is authorised, organised, sanctioned, recognised or supported in any way by CSA, the ICC, a National Cricket Federation or any member of a National Cricket Federation," the CSA said. "In accordance with the provisions of the Code, CSA will not comment publicly on the specific facts of his matter as the case is pending," it said. Last month, CSA had announced that its Anti-Corruption and Security Unit (ACSU) had charged a perpetrator, operating as an intermediary" under its Anti-Corruption Code. But CSA had refused to give any further details, except to say that the person had been accused of "contriving to fix, or otherwise improperly influence aspects of the 2015 Ram Slam T20 Challenge Series and with failing or refusing, without compelling justification, to co-operate with (the) investigation". Sources said several more domestic players may also face charges for corruption during the Ram Slam tournament, although they are likely to be called upon only to explain their failure to report illegal activity. If charged criminally and found guilty, Bodi could face a jail sentence under the South African Prevention and Combating of Corrupt Activities Act Law, which was passed in 2004 after the Hansie Cronje match-fixing scandal that rocked the world cricketing fraternity in 2000. The penalties in the Act range from a fine to imprisonment of between five years and life. 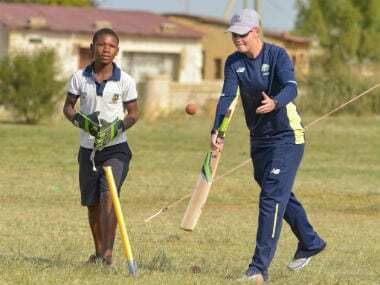 In line with its firm policy to take strong action against corruption, CSA is expected to call for a severe sentence to deter others from engaging in match-fixing.